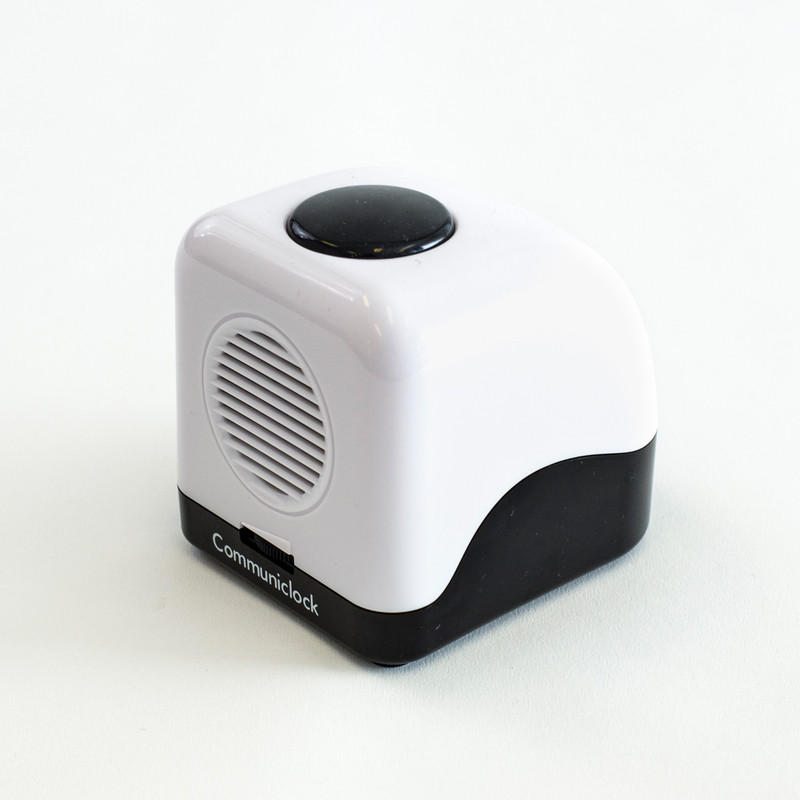 This is the ideal talking portable alarm for the visually impaired. 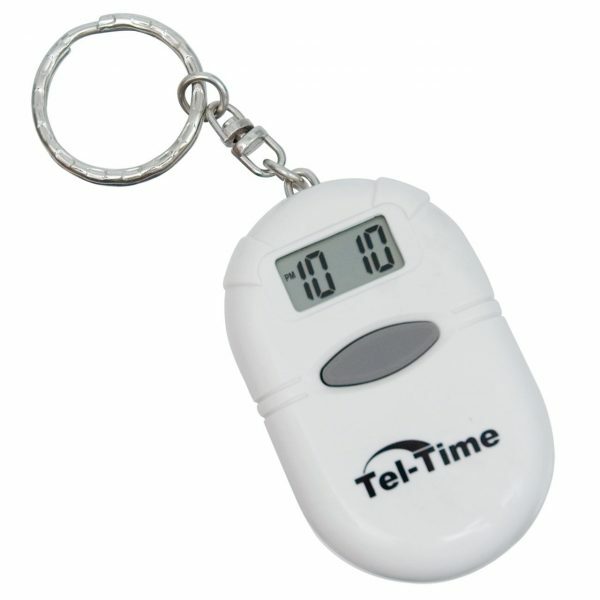 This talking clock keychain has 1/4 inch tall numbers on an LCD display. 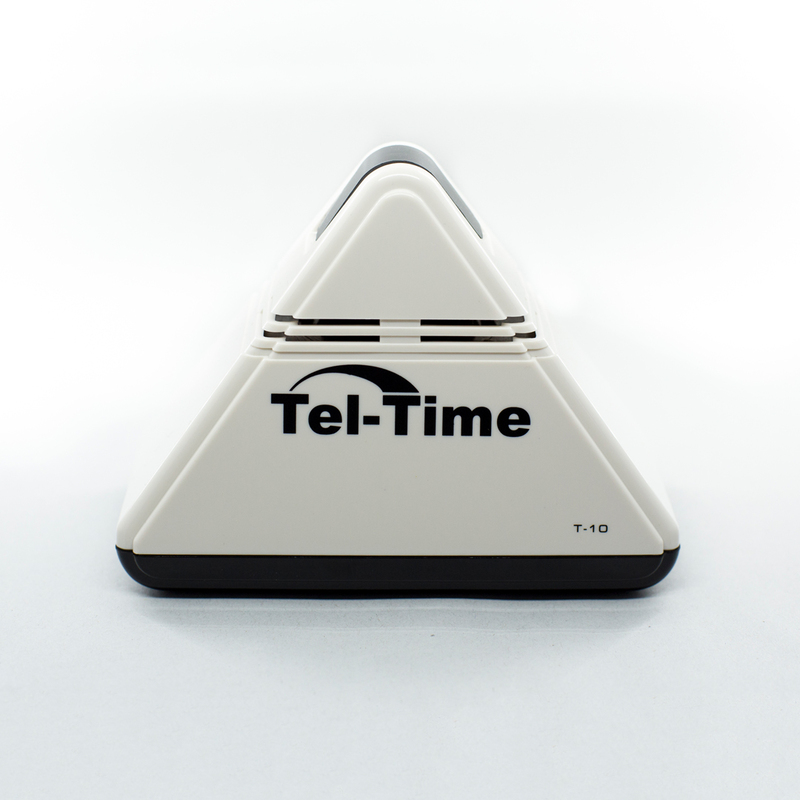 Simply touch a button and a chime sounds and the time is spoken. Alarm sounds as a beep. 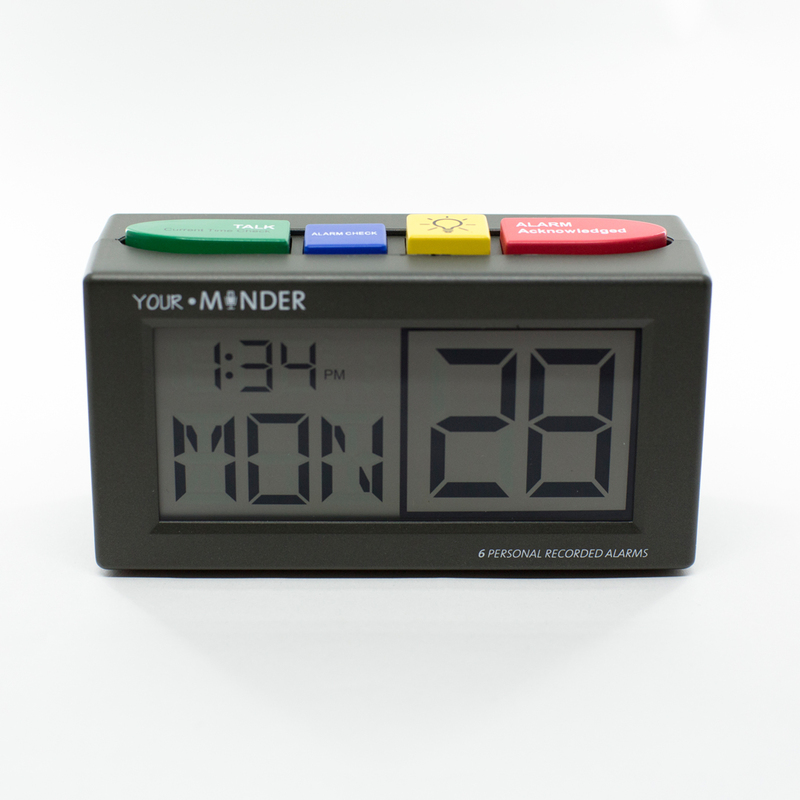 Touch a single button to silence alarm, or if not silenced by user, the talking clock turns itself off after one minute. You can also set an hourly time announcement, or turn this feature off whenever you want. 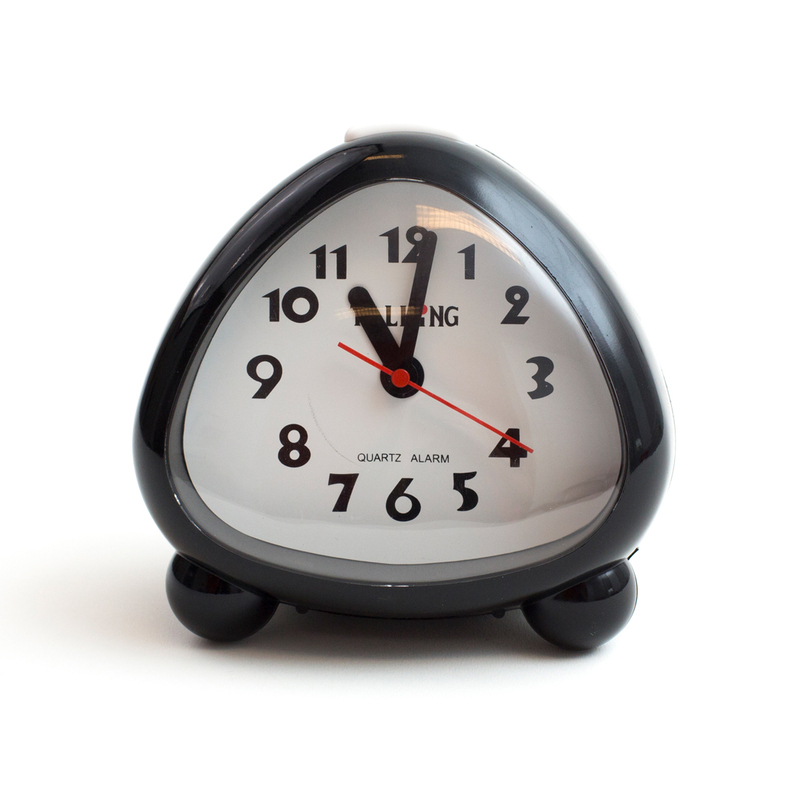 Oval in shape and only available in white with a grey button that speaks the time when pressed.